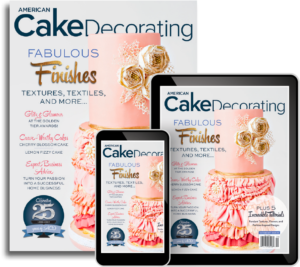 Create some magic with our November/December issue. 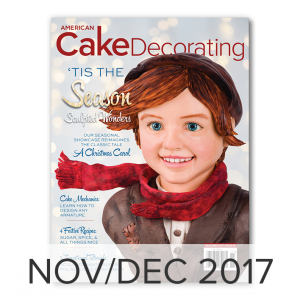 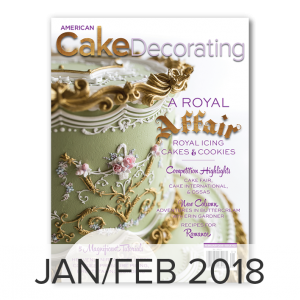 Our holiday issue is our biggest yet with over thirteen seasonal tutorials featuring everything from a gravity-defying sculpted Santa cake, to a cute teddy bear topper, cookie bouquets, gingerbread houses, festive flowers, and more. 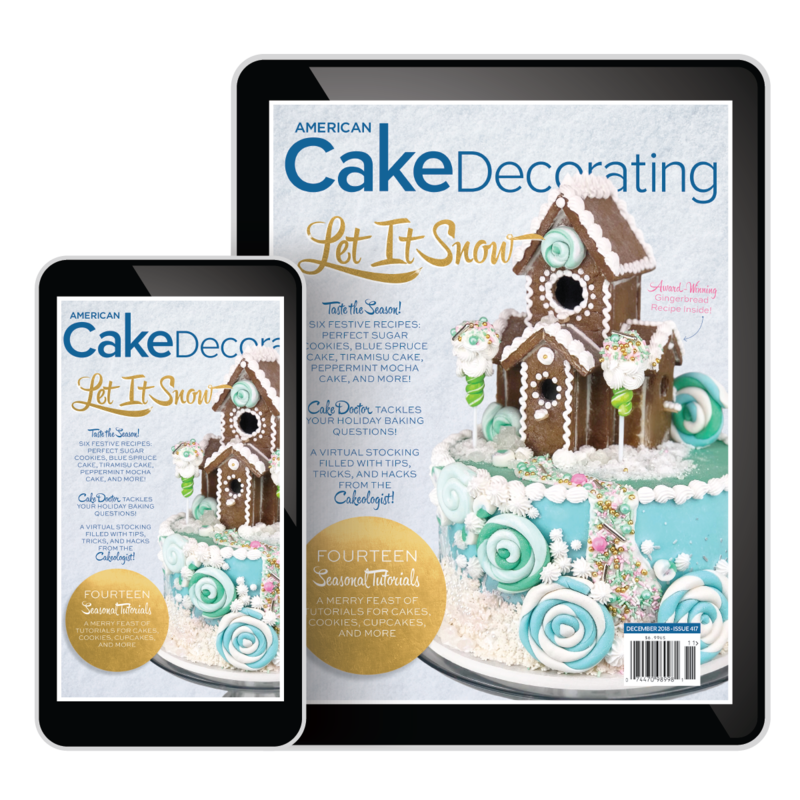 Get inspired with our selection of recipes and serve up a slice of Christmas with a delicious Blue Spruce Cake from Scott Bradshaw. 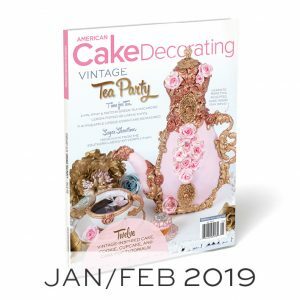 Don’t miss our exclusive competition coverage and read our tribute to the recently closed Oklahoma State Sugar Art Show! 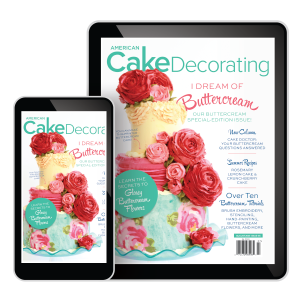 Tutorials now available in Spanish in our digital issue!